And we mean that literally! We offer premier stage rentals for small parties, mid-sized school or presentation events, and large concerts and festivals. Our stages vary in height from 8 inches to 4 feet. 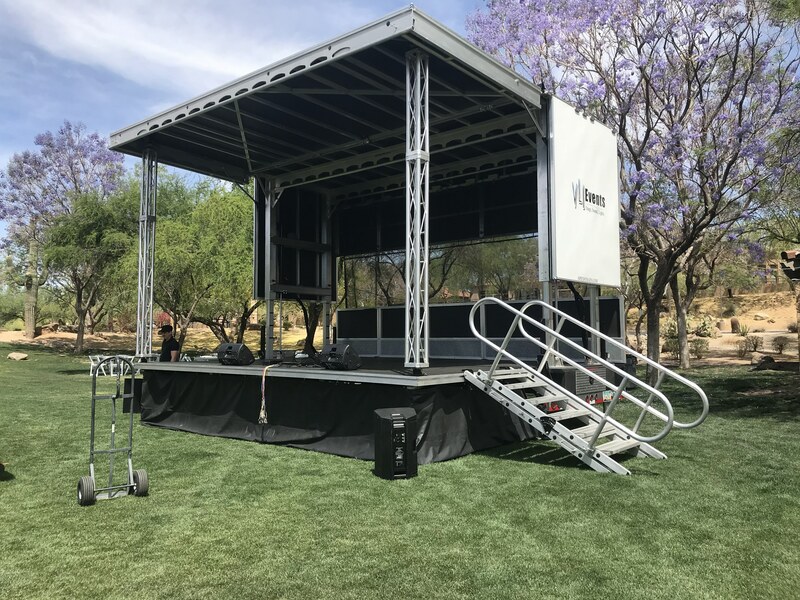 Renting your stage with VLI Events means you don’t have to worry about setup, production or tear down - we’ve got you covered. Add-on our sound system and lighting packages and you’ll have the complete package for all of your event needs. [Mike] brought out a huge stage, built a ramp so [I could wheel my son onto the stage]. Setup in the middle of [the] street, didn’t interfere with the start line…[VLI Events] had the sound system, music for the whole event, had setup for [the] singer, did all of the wiring, got there at 3am...stayed until they were done at 12:30pm. 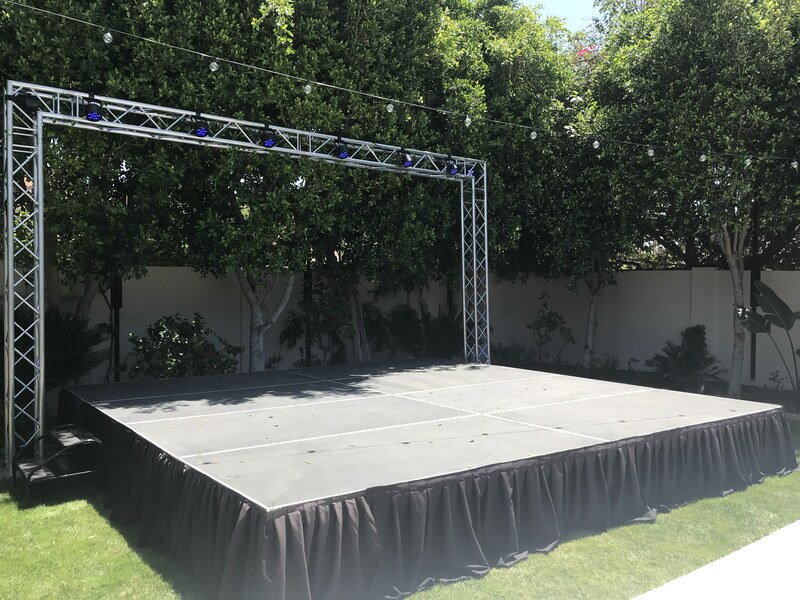 Looking for the perfect stage for your event? Let us know what you need!